with the phone number where you want the WhatsApp to arrive. with the text that you want to appear by default in the message that will arrive. to introduce spaces in the text of the URL, you must put "%20", as you can see in the example. Copy the URL and link it to your WhatsApp button of your communication. In case you link your Facebook: if you do not have username you can use your Facebook numeric ID instead. Create a personalized one using this link. In case you link your Facebook page: your username is the one that appears when you enter your page, under your profile picture, after the "@" symbol. For example, in our case, HOTELSquality. 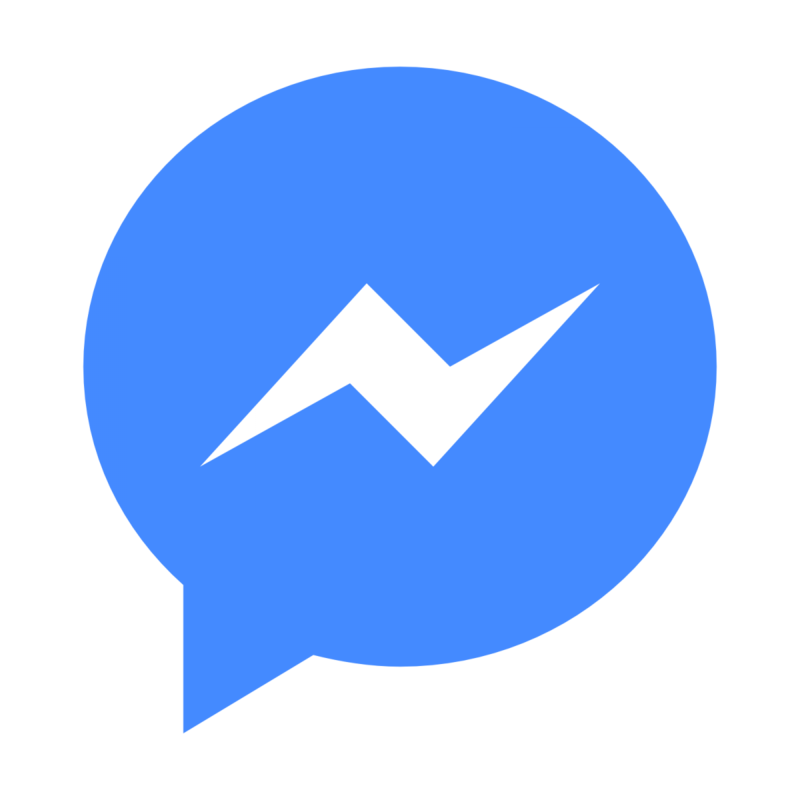 Copy the URL with your username replaced and link it to your Facebook Messenger button of your communication.